Welcome to 3 LC. Our teacher is Mrs Clare. 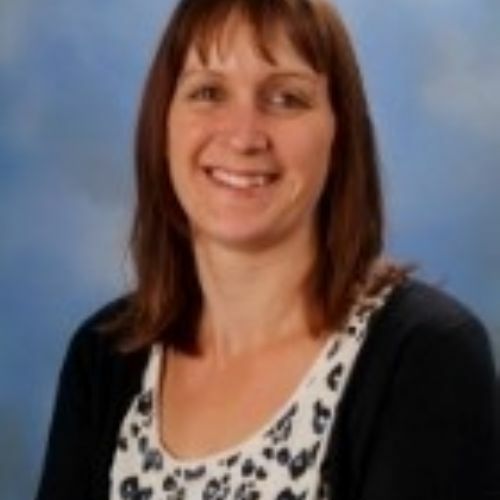 We have Mrs Palmer as our teaching assistant. Have a look here to see what we will be leaning this half term. English - Our non-fiction text is all about chocolate - From Bean to Bar. We are writing our own version of the text after finding information from the original test. Attack spellings are completed every Monday. Maths - We are learning about time, place value, addition, subtraction, angles and pictograms. Addition and subtraction are completed in the column method and will involve exchanging. Science - We are looking at rock and fossils and their properties. History - We are looking at the history of Cadbury and of John Cadbury, comparing life now to when John Cadbury opened his first shop in the 1830's. PE - This half terms unit is dance and the children will be completing series of dances based on natural occurrences on earth such as volcanoes and earthquakes. ICT - We will be creating a box we have designed in DT, using the paint programme. RE - We will be covering the story of Lent. French - The children will learn to count to 10, say hello, ask someone their name and age and recognise basic colours. DT - The children will design and make a chocolate box. Hopefully we will get to make chocolate too! Music - this half term we are learning to play samba music with Mr Judd.